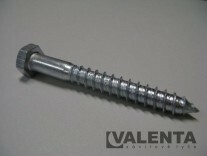 Screws, wood screws, drywall screws - Valenta ZT s.r.o. 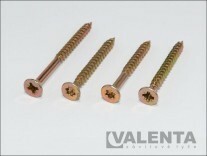 We have several types of screws in stock. 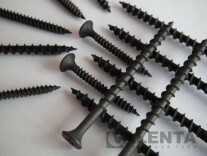 Recently we have significantly extended this range of products and we now offer wood screws, chipboard screws and drywall screws. 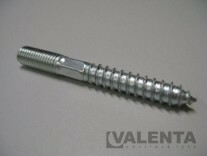 We also sell combined screwbolts. If you wish to order anything, have a request or query, do not hesitate to contact us in the form of a request, by e-mail or by phone, we will be glad to help you.